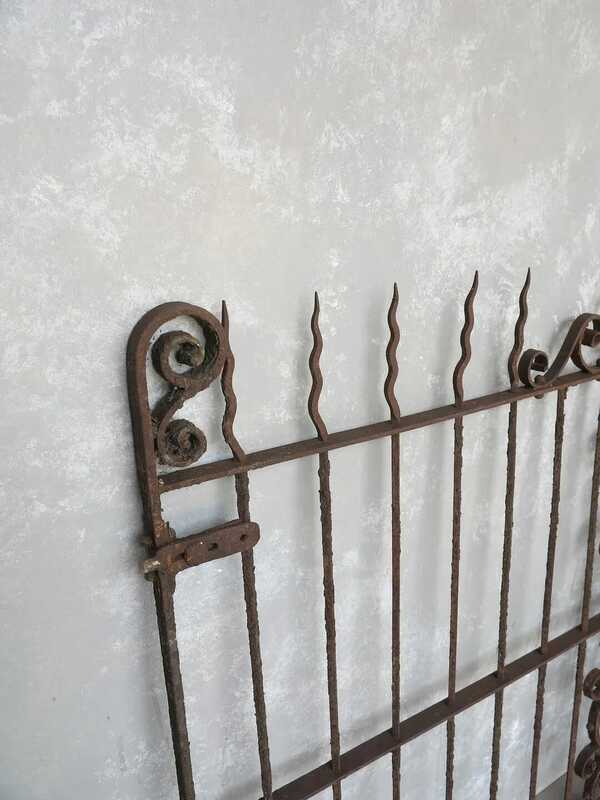 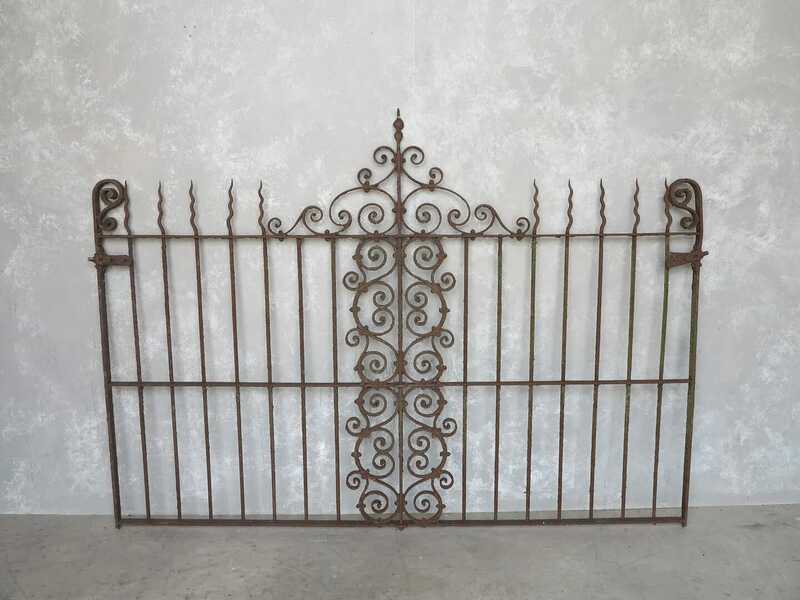 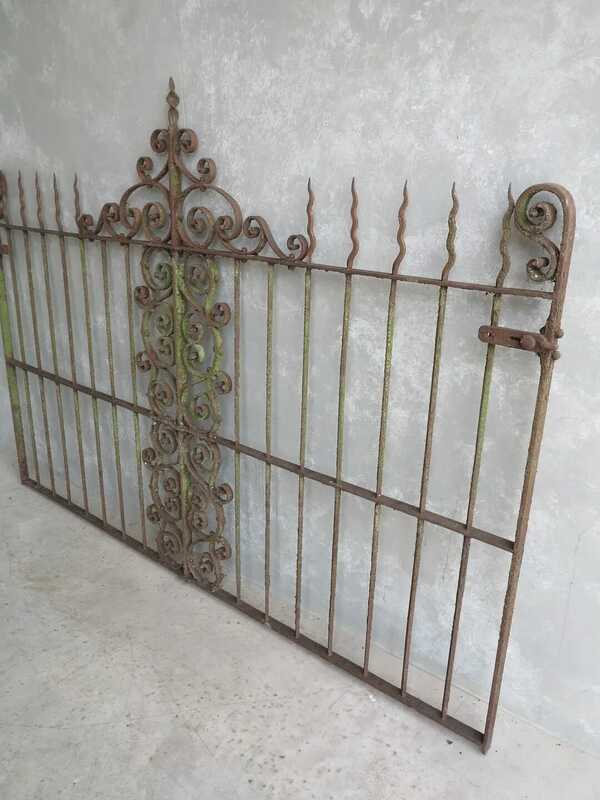 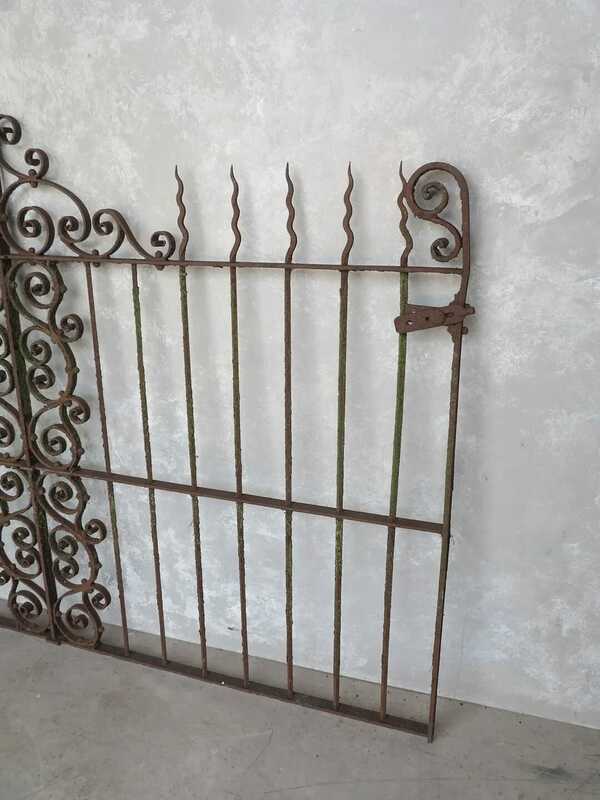 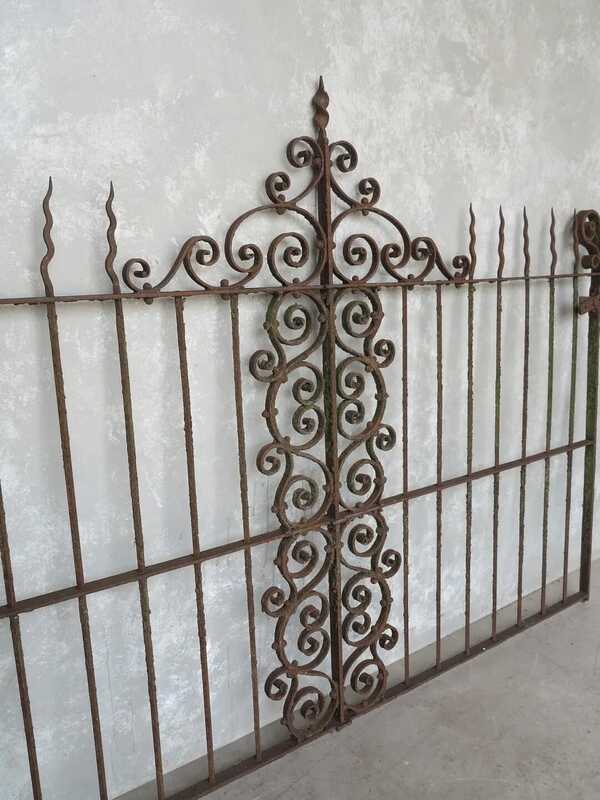 Excellent antique iron railings with great patina. 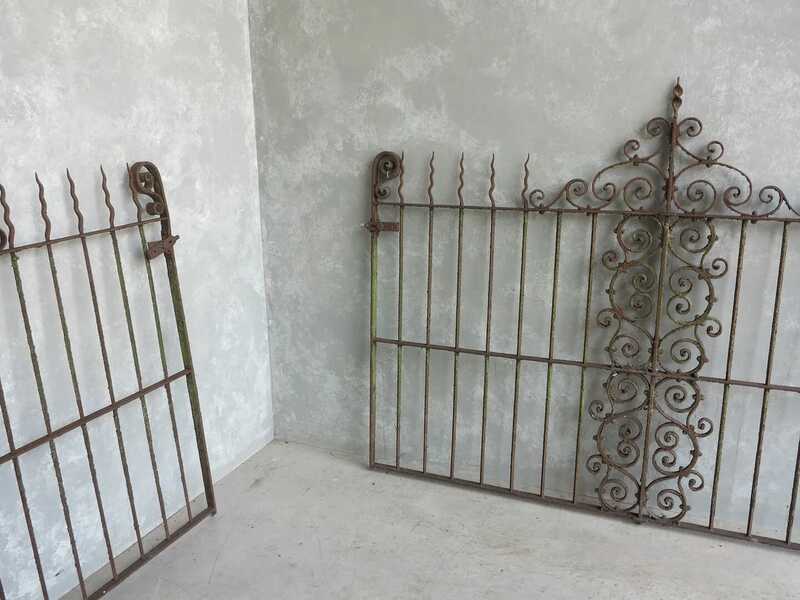 They each measure: 78" Long x 56 ½" Tall. 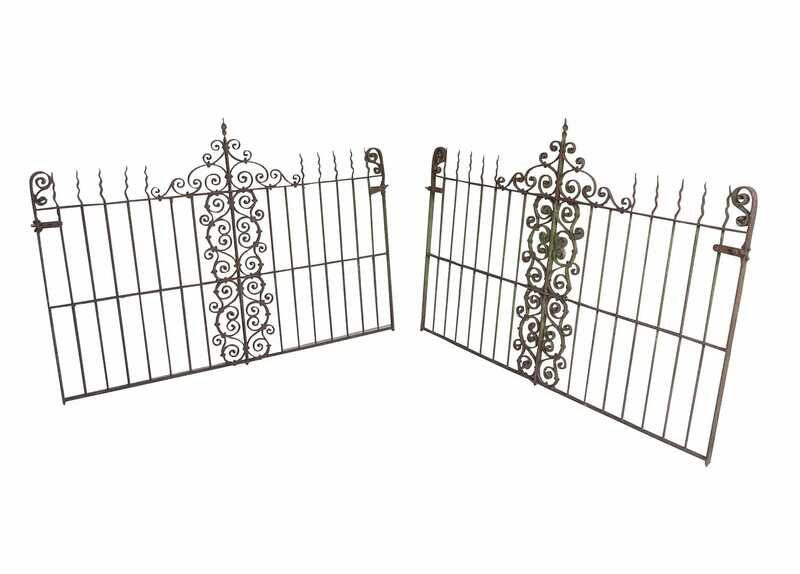 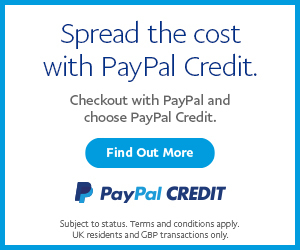 They could be made in to a pair of gates or two single gates. 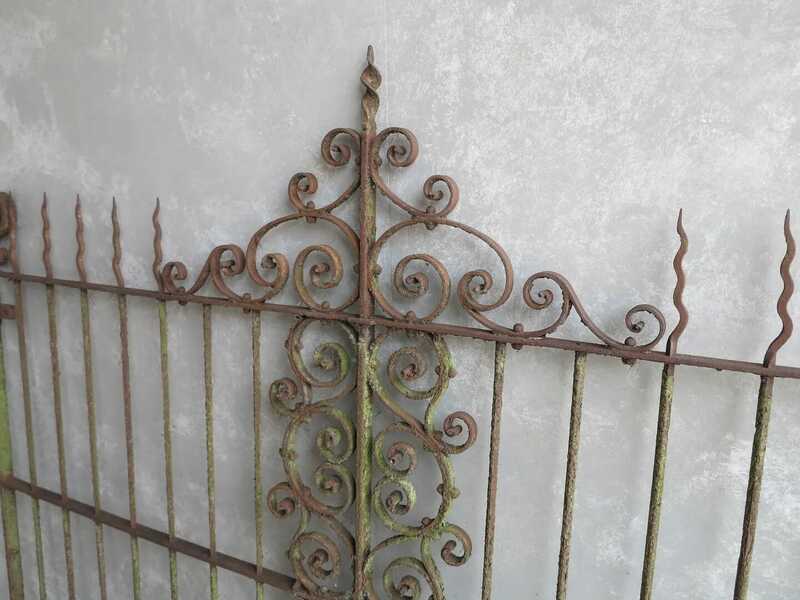 Excellent patina - these could be left as they are outside for many years to come - or they could be painted - the choice is yours.